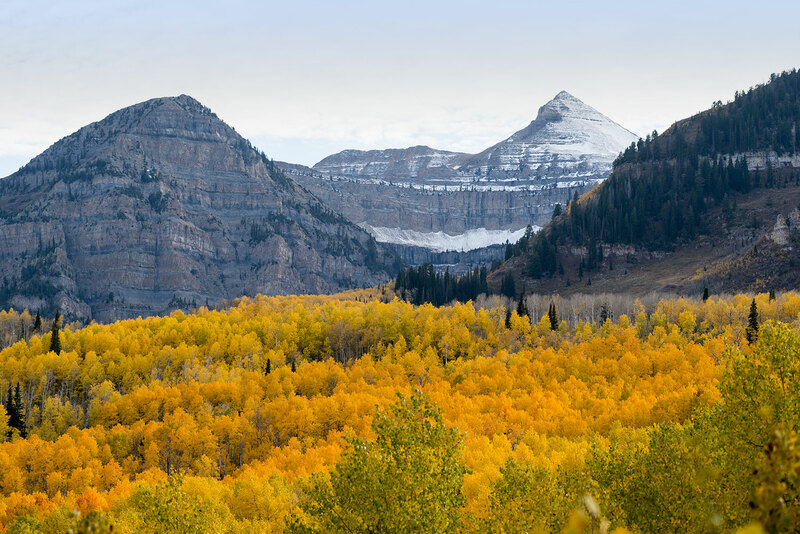 The western slope of the Wasatch range of the Rocky Mountains, called the Wasatch Front, is booming with new business, construction and a robust economy. 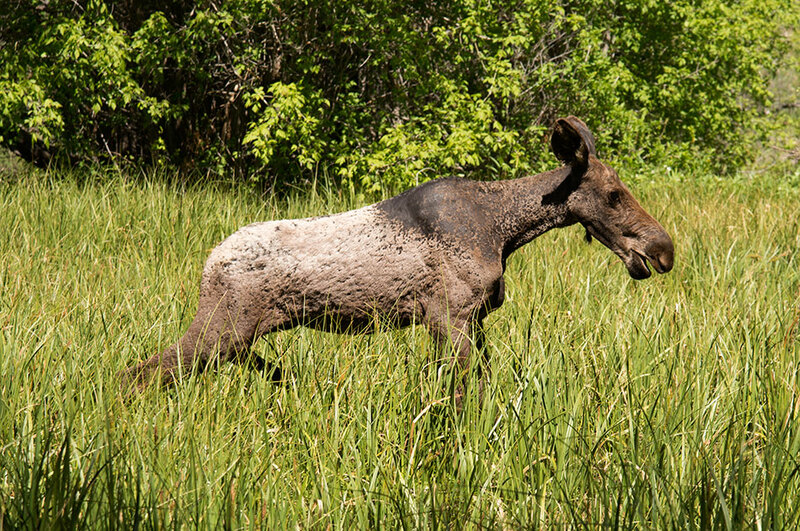 The eastern slope, the Wasatch Back, is the outdoor playground of Wasatch Front residents. 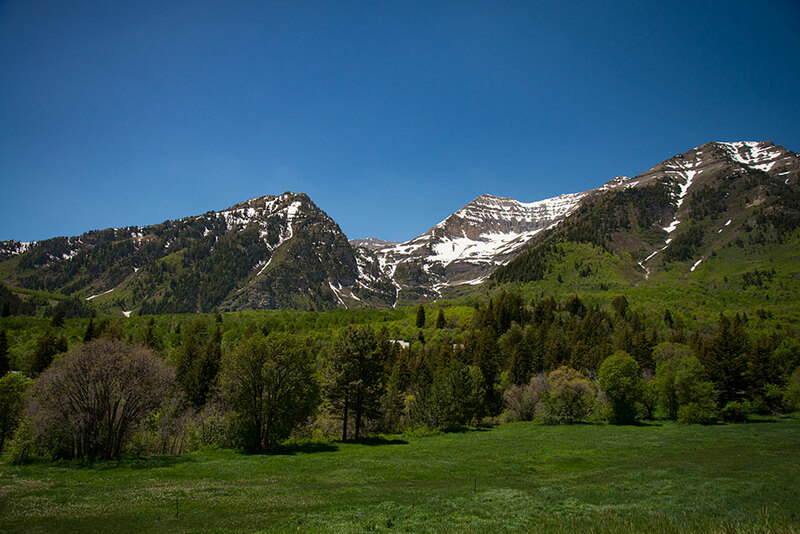 Over the past 15 years, the Wasatch Back has also become one of America's wealthiest locations, as affluent people have moved there to enjoy skiing, snowboarding, snowmobiling, hiking, boating and horseback riding in mountain scenery that is spectacular yearround. The new residents have made the area one of the priciest areas in the country. Summer along the Wasatch Back. Mountain biking on a back road in the fall. Winter skiiing at Sundance resort. 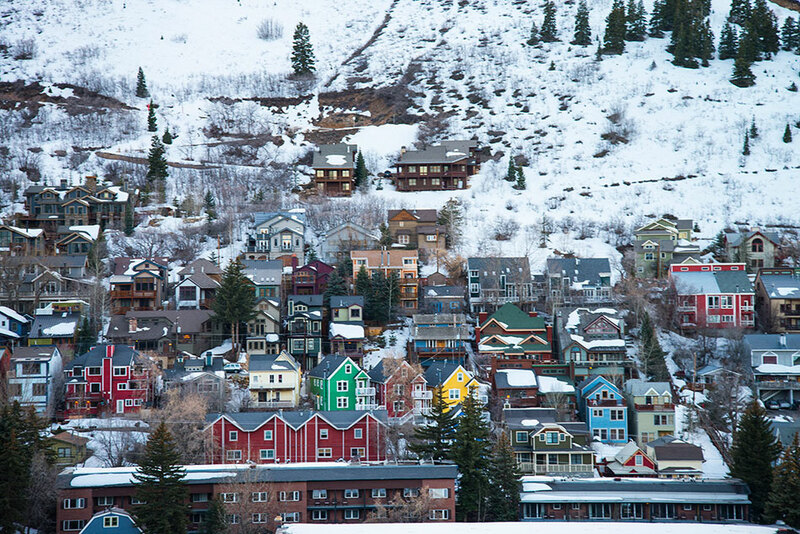 Park City, the most prominent town along the Wasatch Back, is 32 miles southeast of Salt Lake City. It has fewer than 8,000 permanent residents, but a tourist population many times that number. 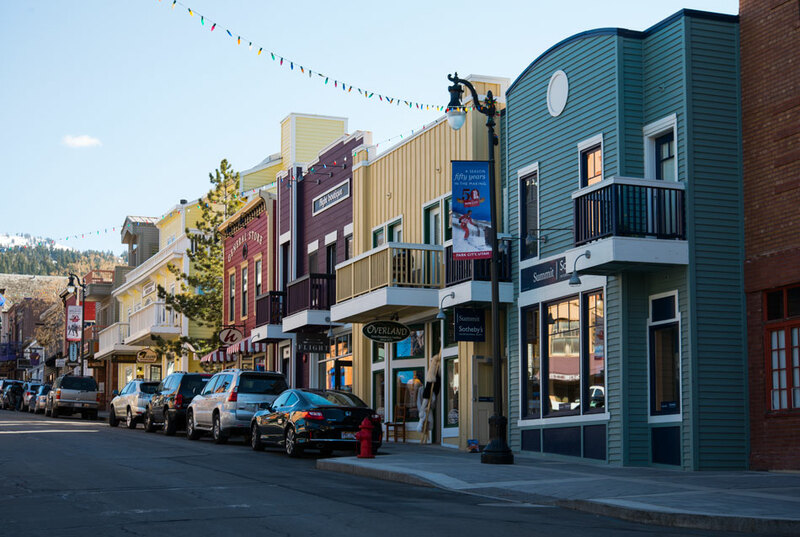 An old mining town, the city brings more than $500 million into Utah annually as a tourist hot spot. 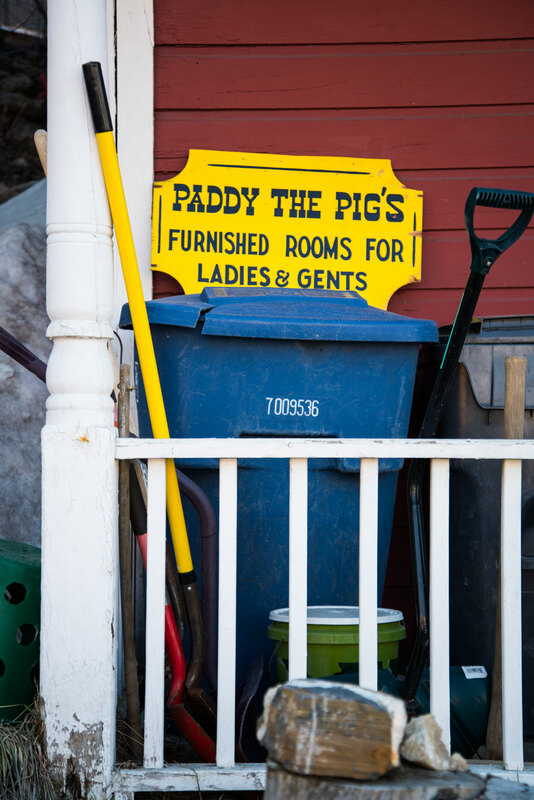 Of that, $80 million comes from the 50,000 people who attend the Sundance Film Festival there annually. The festival, started in 1969 by actor Robert Redford, is the largest independent film festival in the United States. 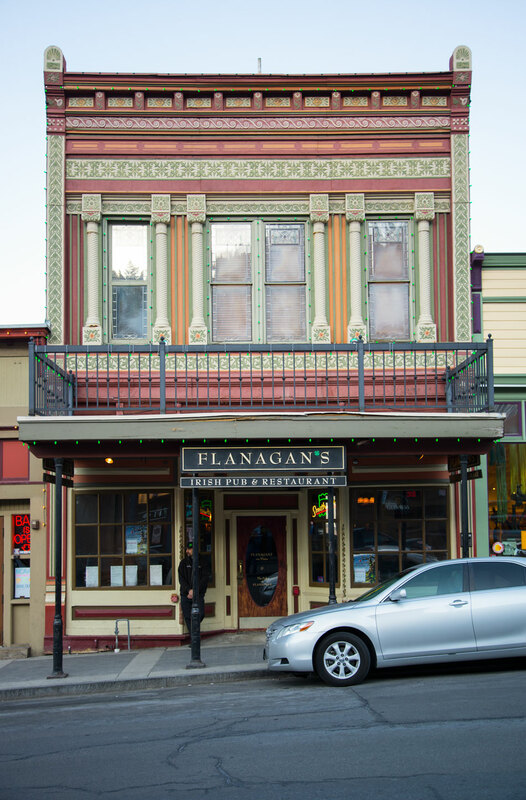 The historic district of Park City. Wooden walkways climb the steep hills on which the town is built. 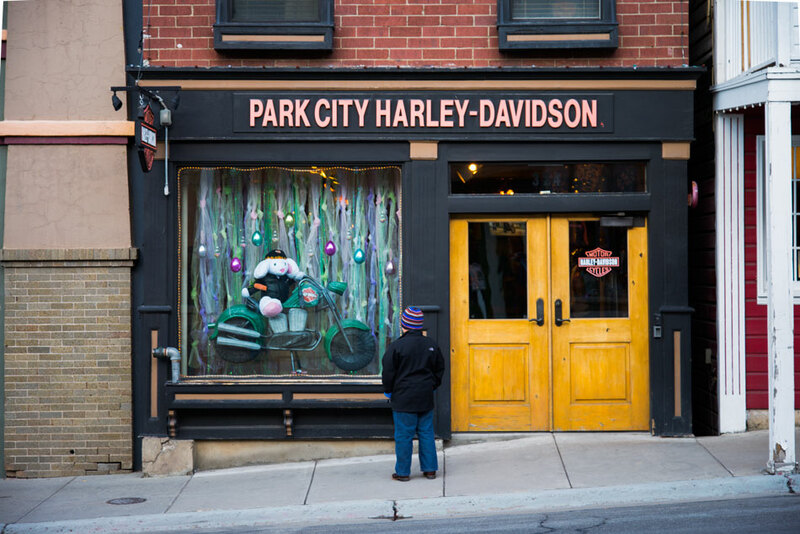 Park City's Harley Davidson shop. Park City has two major ski resorts, Deer Valley Resort and the Park City Mountain Resort, and is the home of the U.S. Ski Team as well as a training center for other ski teams. Skiing and snowboarding events were held in Park City during the 2002 Winter Olympics. The town also has the largest collection of factory outlet stores in northern Utah as well as several golf courses. A number of businesses such as backcountry.com and Skullcandy have their headquarters in Park City. 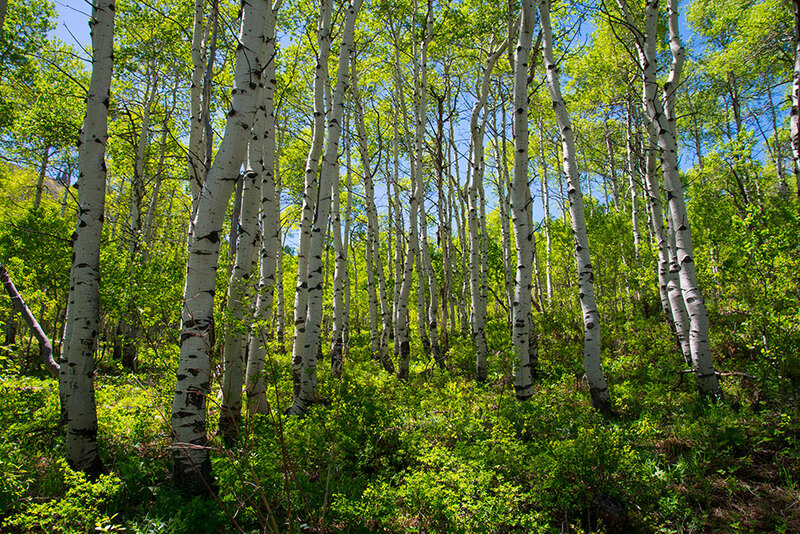 Park City is known worldwide for its skiing, but also is a summer outdoor wonderland, with hiking and mountain biking trails, national forests, hot springs and boating areas nearby and a climate that is relatively cool in the summertime. Mormon pioneer leader Parley P. Pratt explored the canyon where Park City is located in 1848 and built a toll road through it the next year. 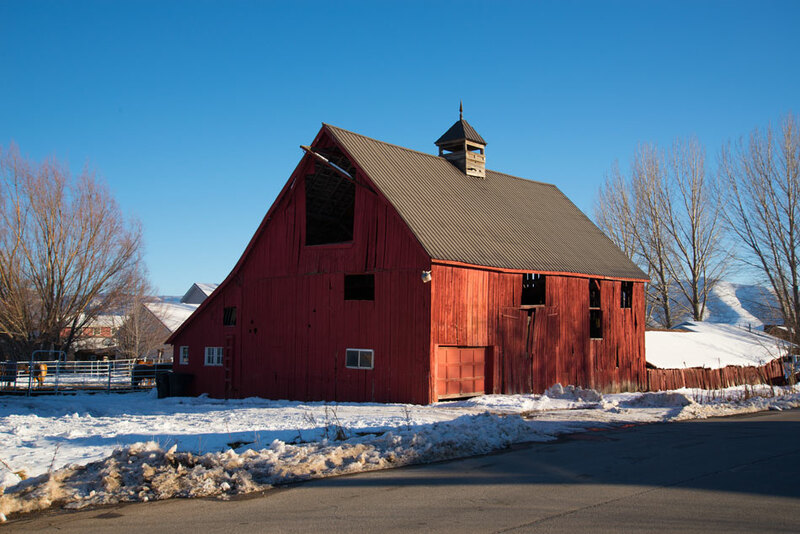 Settlers who moved into the area named it Parley’s Park City, a name shortened to Park City in the 1900s. 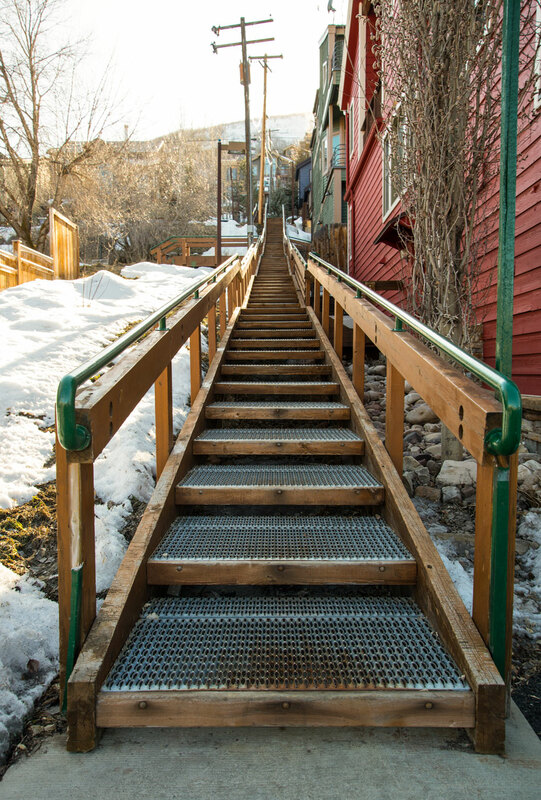 In the 1860s, silver mines opened in Park City and large crowds of miners created mining camps around the area. The Silver King Mine in Park City was one of the most famous in the world by the 1890s. Park City was wealthy because of mining until the price of silver dropped in the 1950s. For about a decade, Park City became almost a ghost town until a ski resort was opened there in 1963. 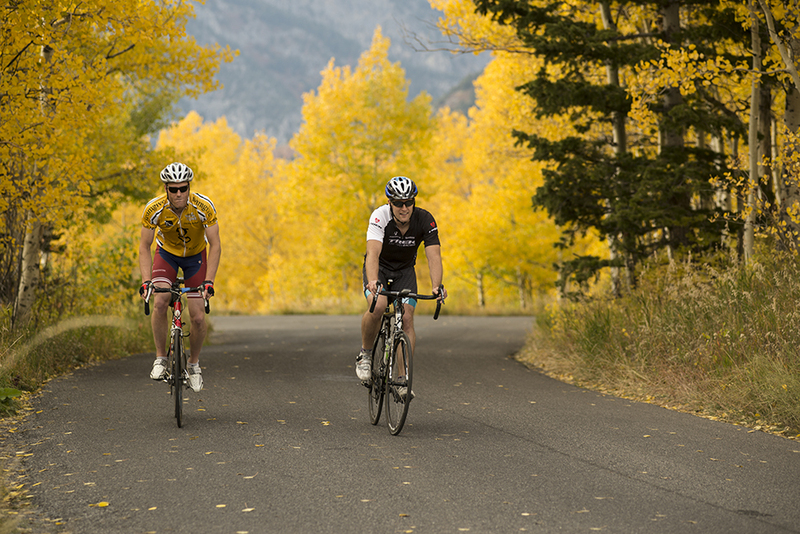 The promotional campaigns Ski Utah and Greatest Snow on Earth now draw 1.6 million tourists to Park City in the winter and another 1.4 millon visit in the summer to go biking and hiking. 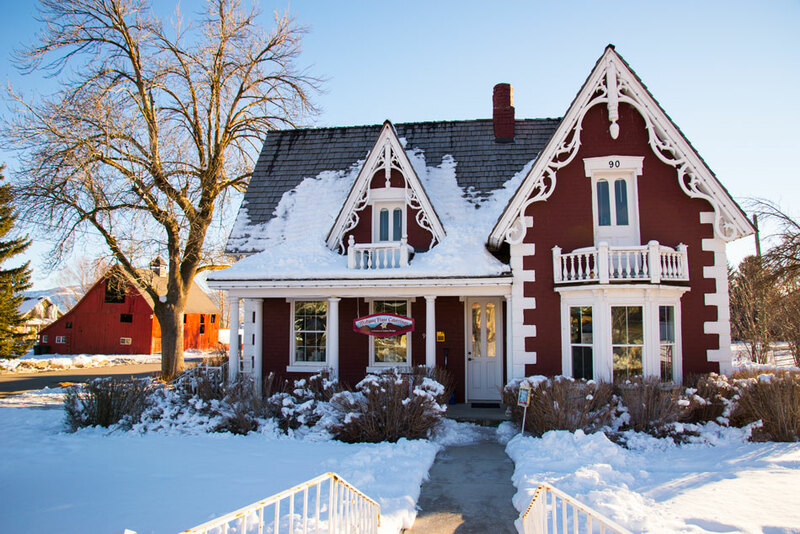 Park City’s historical district has 64 Victorian-era buildings, including the one below, that are listed on the National Register of Historic Places. Midway was the site of the 2002 Winter Olympics cross country and biathlon events. The town has a geothermal caldera at the Homestead Resort with year-round scuba diving in 90-95 degree weather. 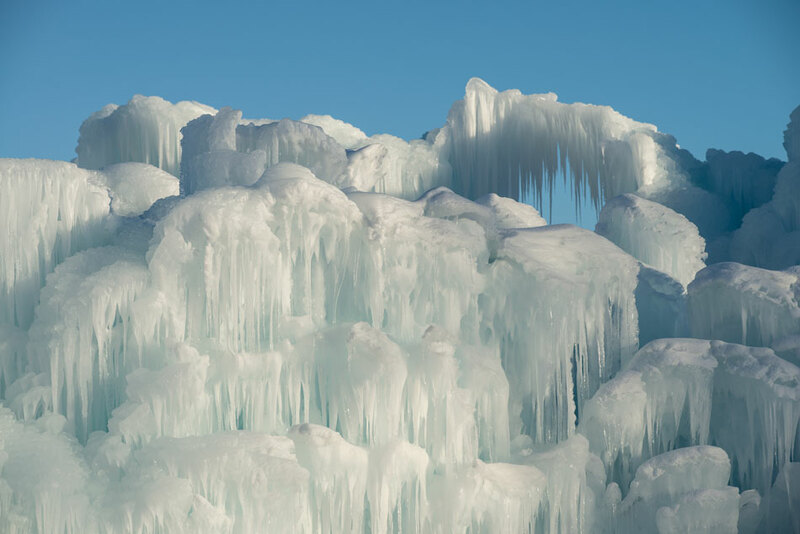 On the other end of the temperature scale, it hosts an ice festival every year, It also has an annual Swiss Days celebration. Golfing and hiking are popular in Midway in the summer. One of the local treats is ice cream at Heber Valley Artisan Cheese, a local dairy. 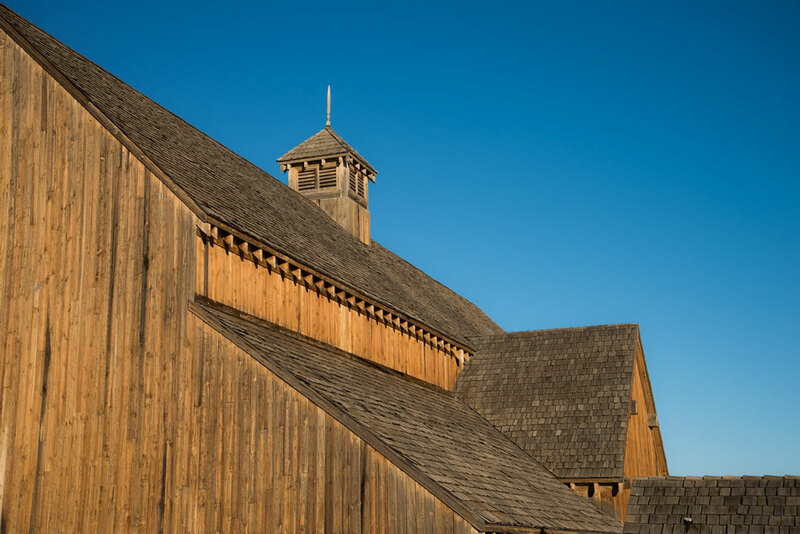 A historic house and a barn in Midway. Actor Robert Redford built Sundance Ski Resort, a small ski resort known for its family-friendly beginner, intermediate and advanced skiing trails and low rustic buildings designed to fit into the mountain scenery. The resort has guest rooms, restaurants, meeting areas and places for events such as weddings. Hiking, fly fishing and zip tours are available in the summer and skiing and snowboarding in the winter. The resort also has an art studio where jewelry making, pottery, watercolor painting, photography, print making and drawing classes are held. Concerts and plays are held in the resort’s outdoor theater. Hiking trails and cable cars provide access to natural landmarks such as Stewart Falls, as shown in this video. 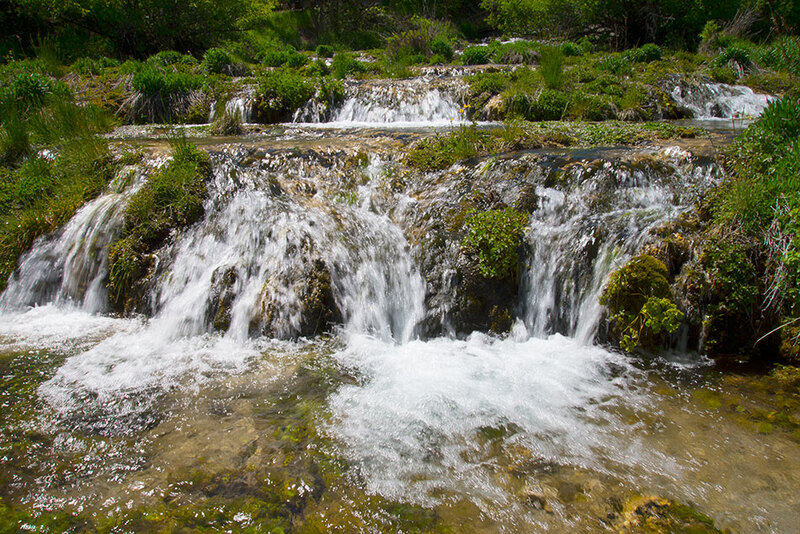 Cascade Springs is an artesian spring with cascading waterfalls and pools over which seven million gallons of water flow each day. Boardwalk trails and bridges allow visitors to wander through the area, sighting trout in the water, a moose or two in the nearby foliage and mountain flowers.